Thanks Lee & Bea. 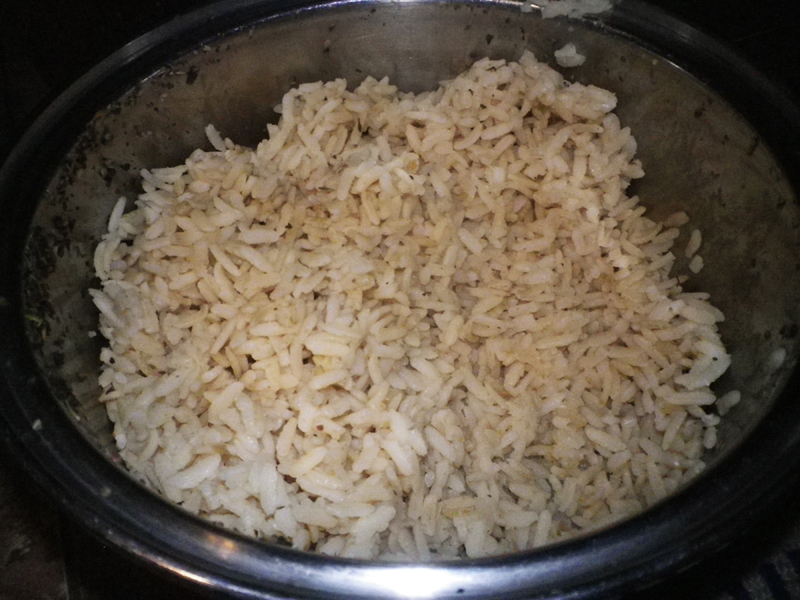 I don't cook a lot of Brown rice because it takes so long to cook & I don't like instant. Although this recipe takes an hour you get so many servings that freeze so well that it amounts to little effort.